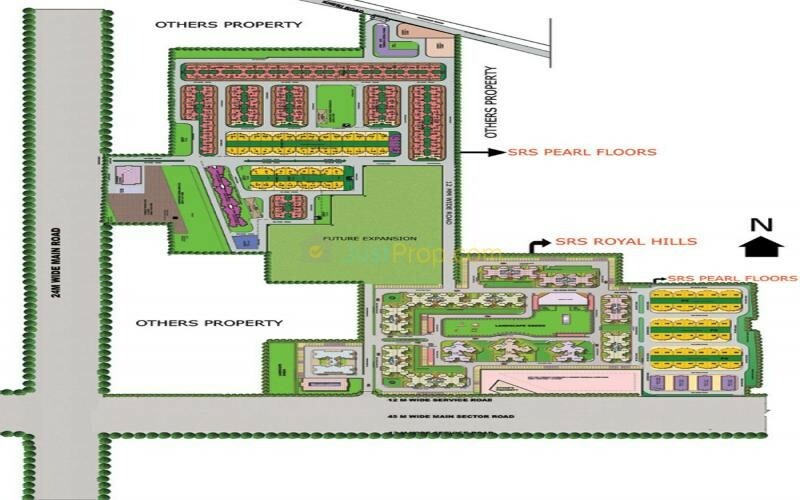 SRS Royal Hills is a stunning residential development of SRS Group at sector-87 in Greater Faridabad.Investors looking for investment in NCR or National Capital Region are relying upon Faridabad region for its massive growth in the recent past. 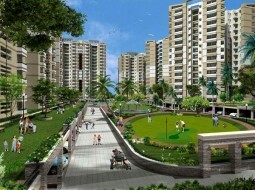 With patronage of Haryana Government Faridabad is now well connected self-sustained city. Violet line of Delhi Metro connects Faridabad with all major areas of Delhi, besides there are several flyovers which have made travel to South Delhi easier. 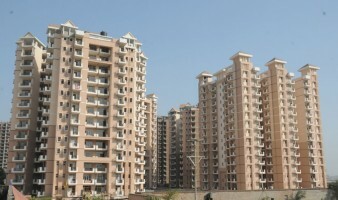 Faridabad is now India’s third fastest growing region. 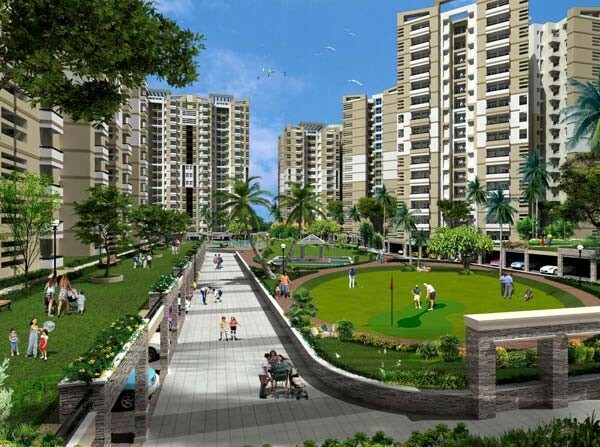 SRS Royal Hills is a housing project located at sector 87 of Faridabad and investors considering a 2bhk or 3bhk flat in can select this project. 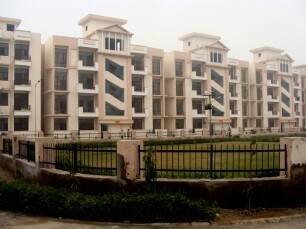 SRS Royal Hills Flats in Faridabad is now livable and possession has been given to more than 600 families. 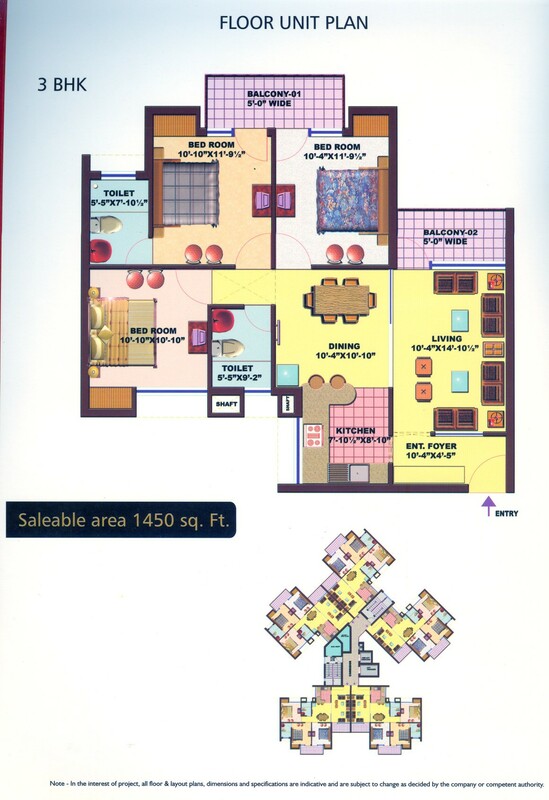 Area wise this property ranges between 1025 square kilometers to 1650 square kilometers. It is wise to note that price has been affordable and between INR35 to 62 lacs. 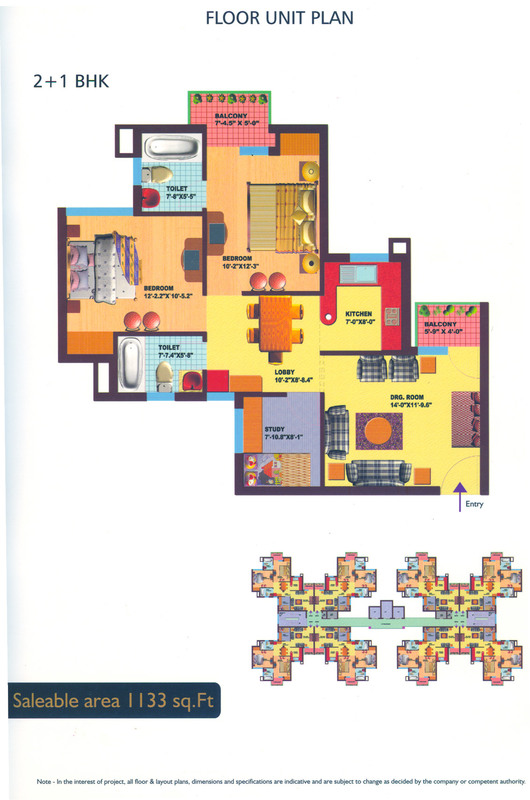 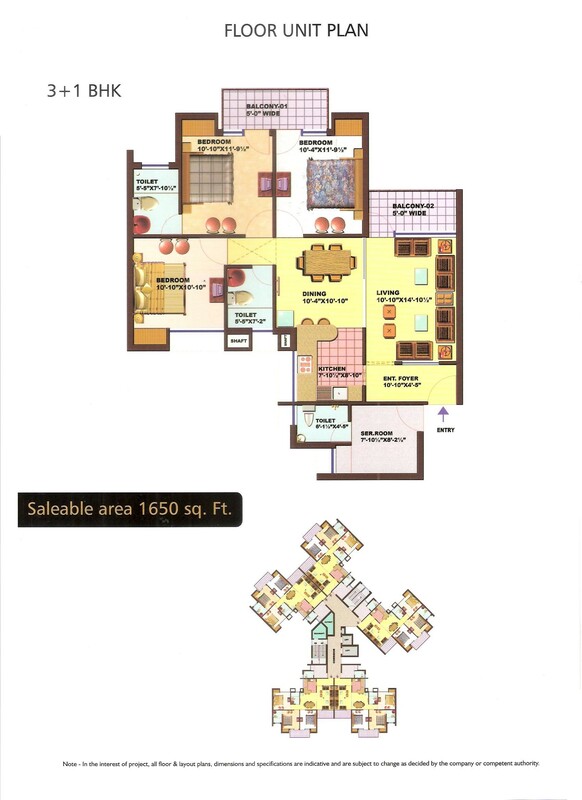 Quite livable 2 and 3 bhk options that suits pocket of all kind of investors. 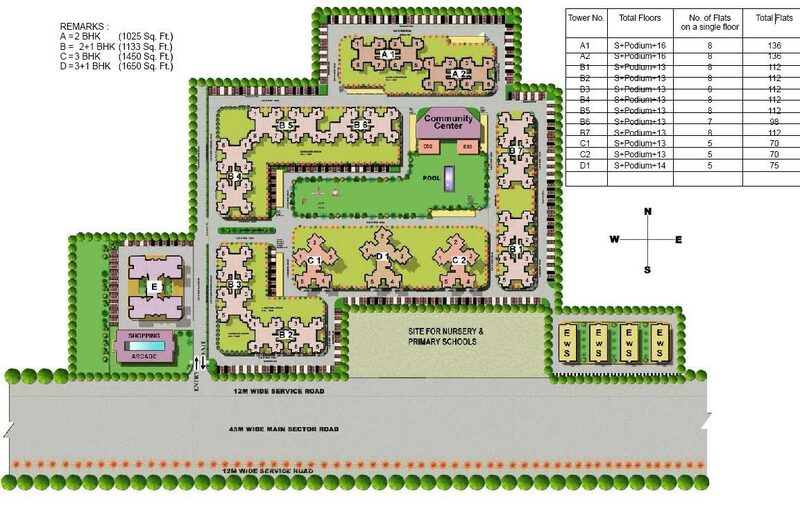 Whether you nest or invest, in future this region of Faridabad will attain huge growth. Bedrooms are done with plaster and acrylic paints, floors are done with vitrified tiles. 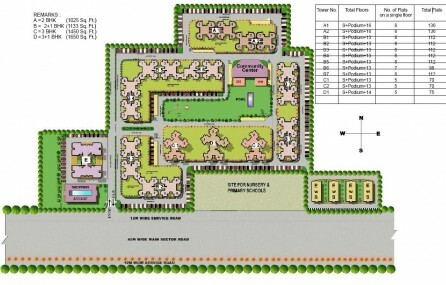 SRS Faridabad is now a well proven name as they have delivered lots of projects on time. 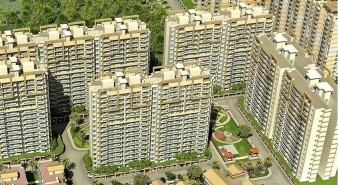 For real estate investment many people seek bank loans, it is prudent to note that most of the banks offer loans. 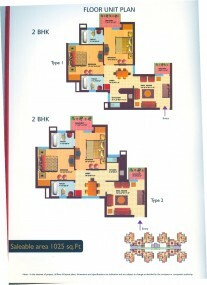 SRS flats in Faridabad have been praised by many of the real estate shows and analysts. 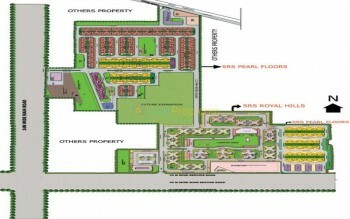 It is a good idea to get in touch with SRS Realestate Infrastructure Ltd as they offer e-brochure for this project.